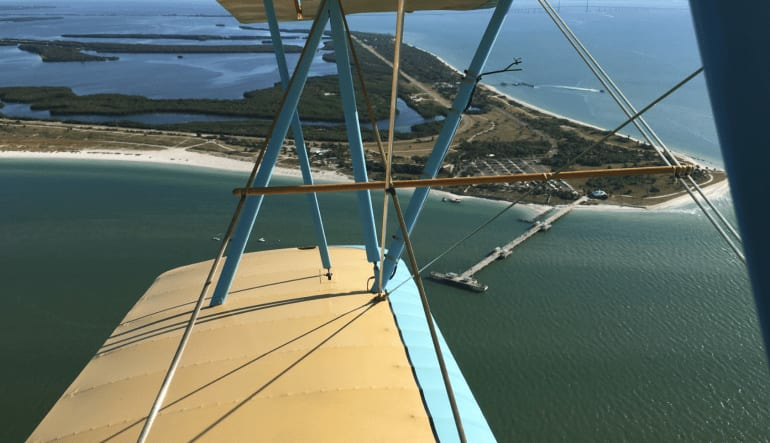 Fly above St. Petersburg in a 1929 Travel Air biplane! 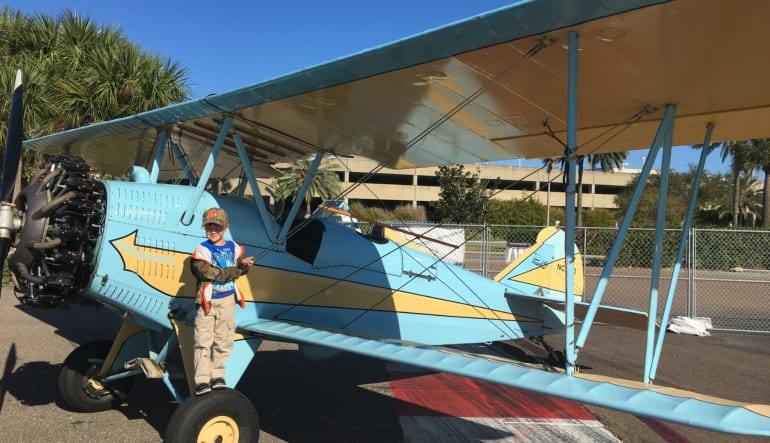 Fly above St. Petersburg in a 1929 Travel Air biplane! During the 1920s and very early 1930s, Travel Air biplanes were the most widely used civilian biplanes in America. Two can fly! This vintage aircraft can carry two passengers plus the pilot so book for two! 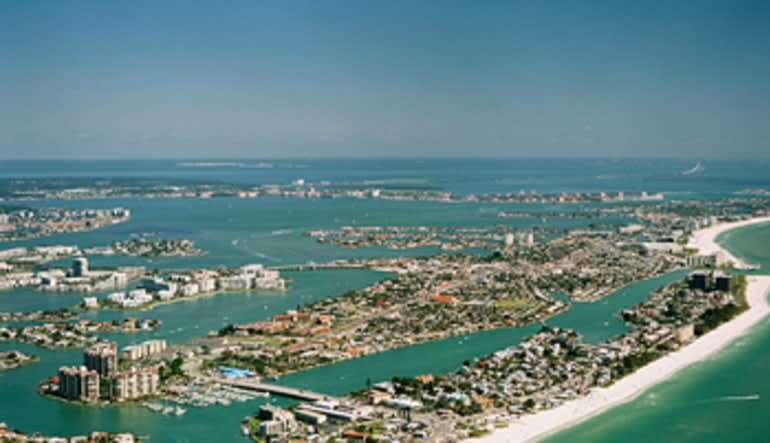 There couldn’t be a better time and place to fly in a biplane than sunset over the sandy shores of St. Petersburg. Now, it’s your turn to jump into the cockpit of this historic aircraft for a tour. 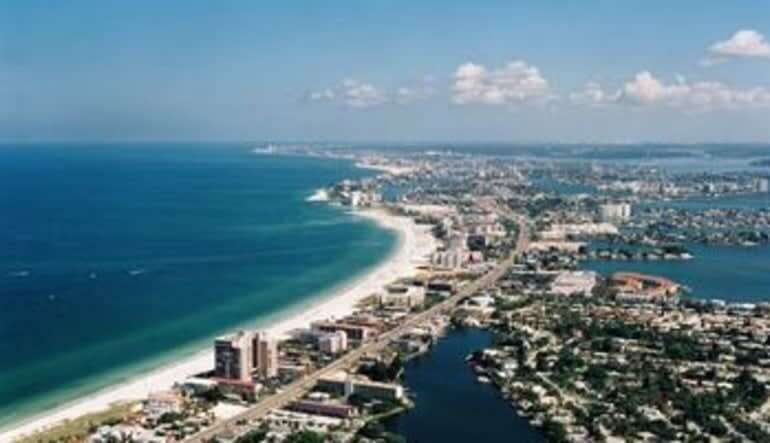 Fly from downtown St. Petersburg to the beaches and back! This activity is the perfect combination of history and excitement! Bill and Tom were terrific! Maximum combined weight of 395lbs.